The high school years are some of the most difficult and molding times in a person’s life. 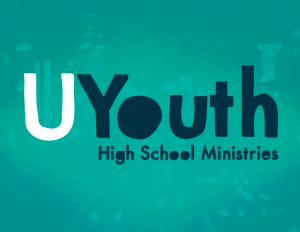 Our weekly student programs for teenagers are designed to develop youth after God’s own heart. Our goal is to help students be lifelong disciples by creating an atmosphere where they can dig into their own faith and find their identity in Christ. 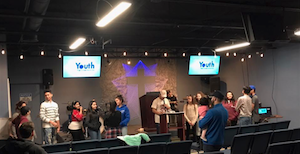 Ice breakers, games, in-depth studies on apologetics, live worship by students, music classes, youth leadership opportunities and much more.